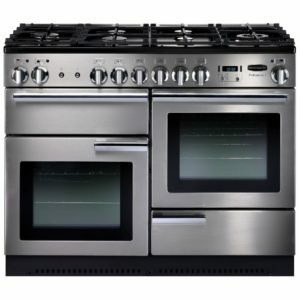 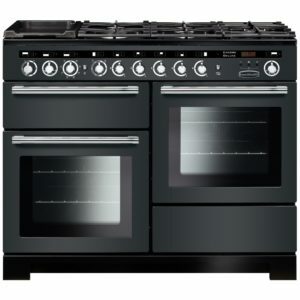 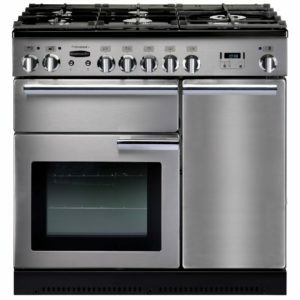 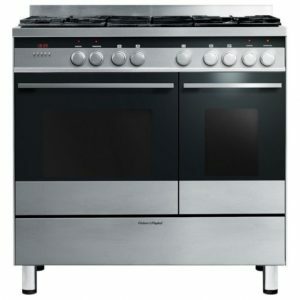 Cook like a professional with Rangemaster’s fantastic 90cm wide Professional Deluxe range cooker. 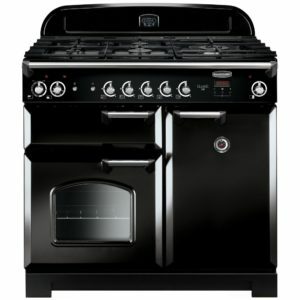 With two ovens, one of which is multifunctional, and a five burner gas hob that includes a wok cradle and griddle, there is an amazing amount of flexible and functional cooking options. 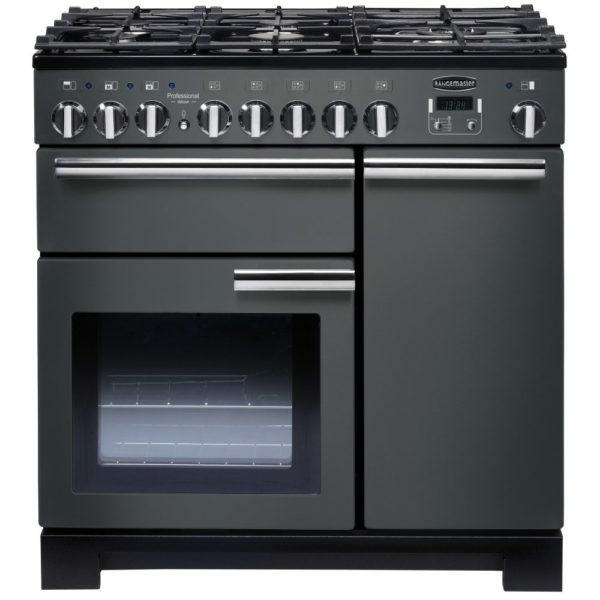 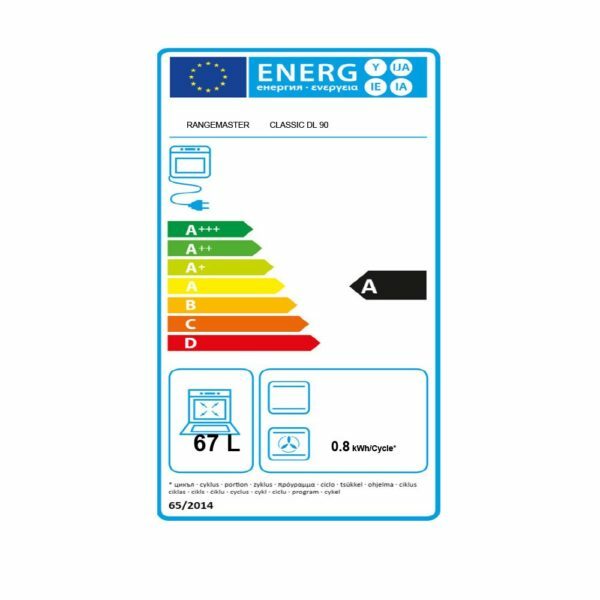 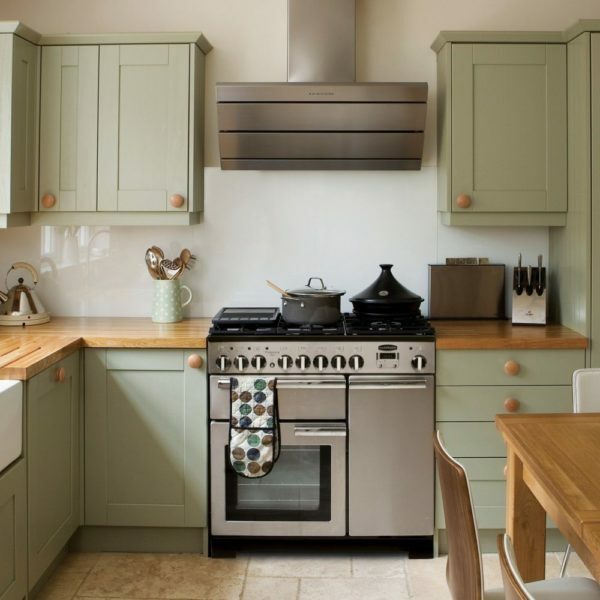 Finished in a modern slate finish it looks fantastic in the busiest kitchens, and as it supplied with a two year warranty and A/A energy rating, you have that extra peace of mind.